Kitchen Bath Plus consists of a team of professionals representing the top brands in Bathroom and Kitchen Decorative Hardware. 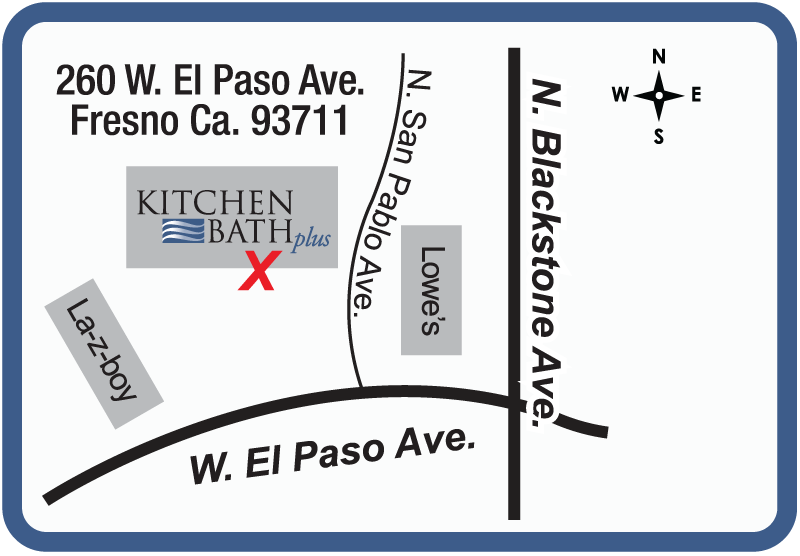 Kitchen Bath Plus of Fresno offers a unique variety of kitchen sinks, kitchen faucets, kitchen appliances, kitchen cabinet hardware, including door knobs, pulls, hinges, and door hardware. And for the bathroom we offer one of the largest selections of bathroom sinks, bathroom faucets, bathroom shower heads, bathtubs, jetted bathtubs, bathroom walk-in tubs, bathroom hardware and much more. By staying current with the latest trends in traditional, transitional and contemporary styles, we provide our clients with knowledgeable experienced sales staff that knows kitchen and bathroom products. We work with our clients on a one on one level, assisting them through the selection and purchasing process to fit their individual needs. 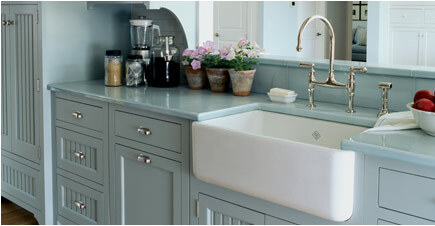 Stop by our showroom to learn more today. Our Website is Currently Under Maintenance. 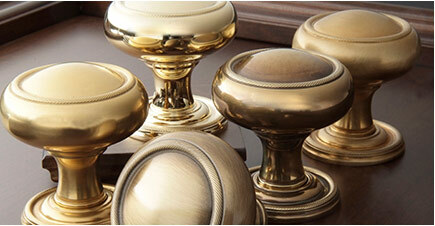 Please visit our Parent Company Belmont Hardware for direct access to the many brands we carry. Alno, Rocky Mountain, Emtek, California Faucets, Hydro Systems, Bain Ultra, Robern, Ammara, Rohl, Moen, Neptune, Victoria Albert, Native Trails, Toto, Schaub, Ashley Norton, Hans Grohe, Waterstone, Santec, Icera, Sub Zero, Wolf, Perlick, and many more!